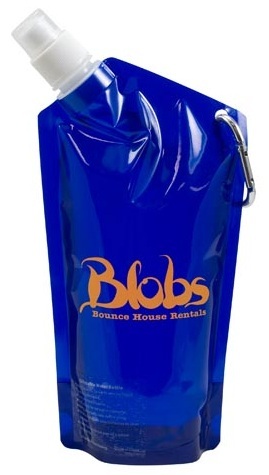 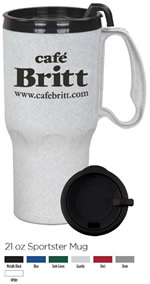 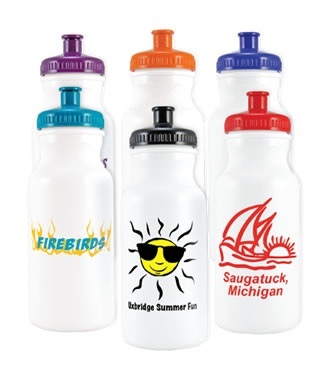 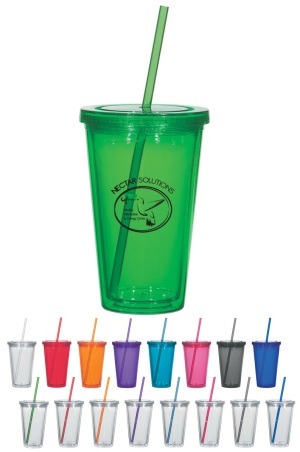 For Custom made drinkware promotional plastic products with your custom name and logo imprinted on it. 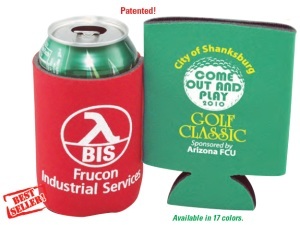 Great gifts and long lasting advertising. 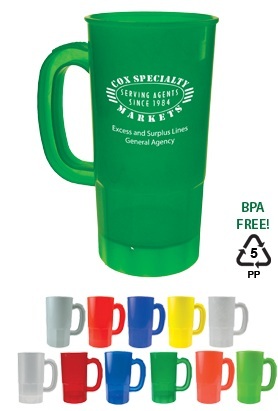 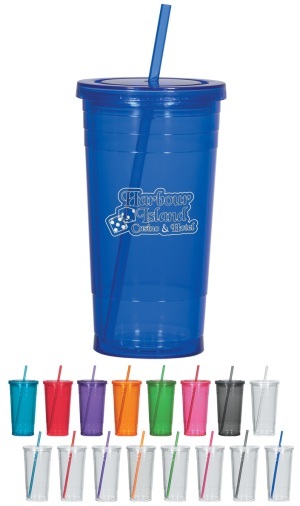 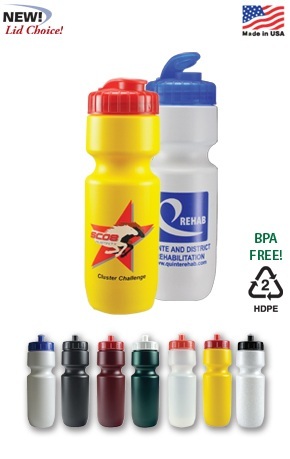 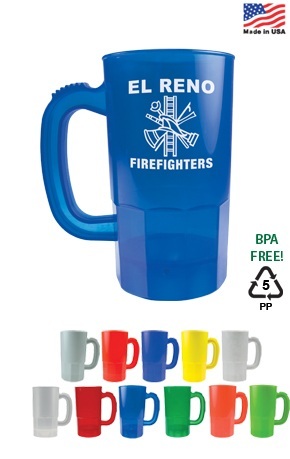 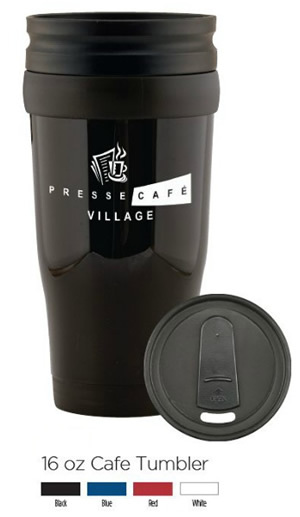 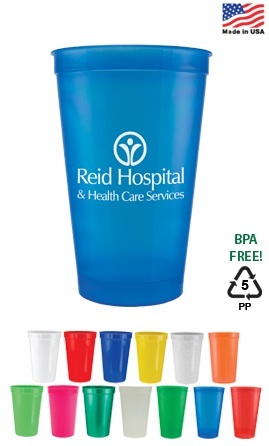 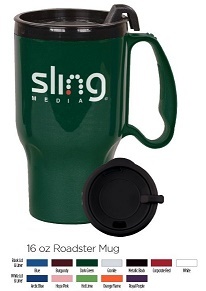 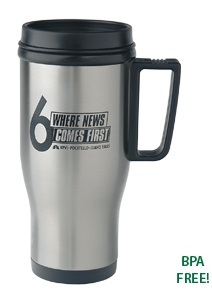 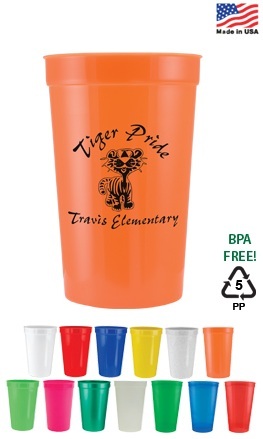 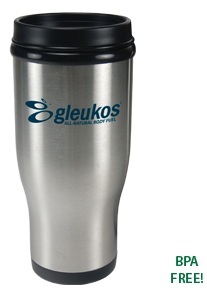 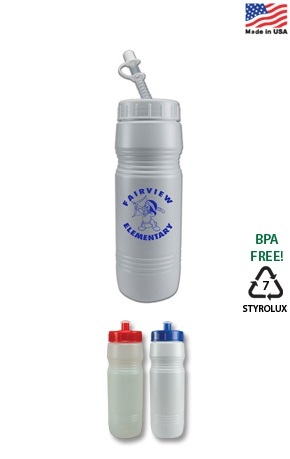 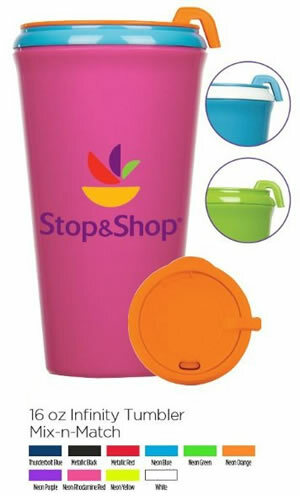 More Promotional Drinkware Products. 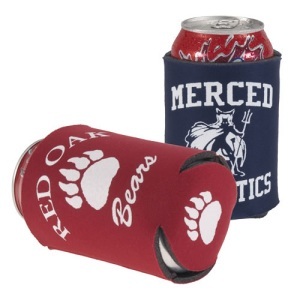 All include your personalized message.